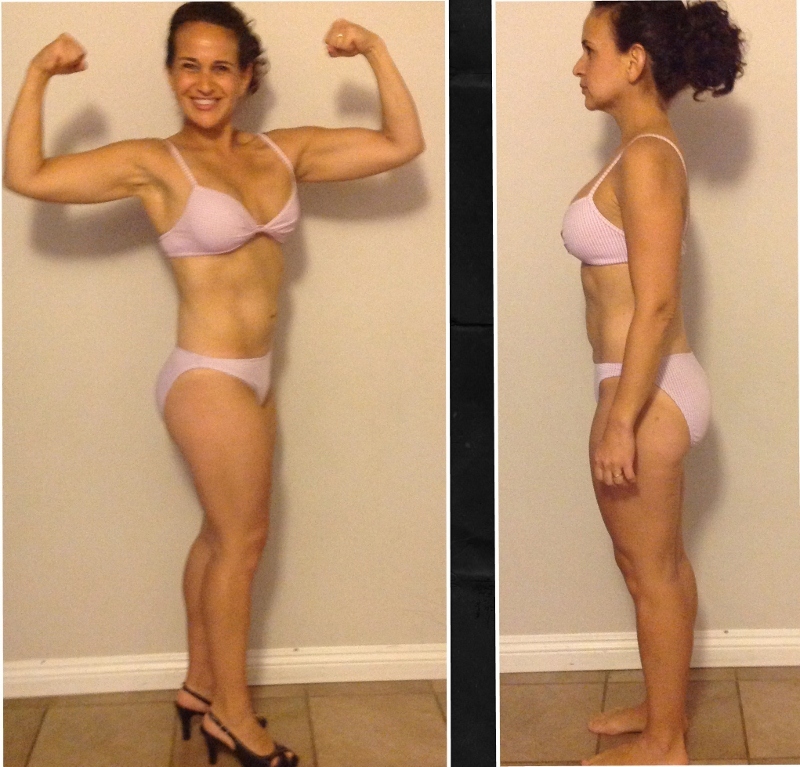 Today John talks to Lisa Stout who placed tenth in the 6th Venus Index Transformation Contest. Lisa was looking for a jump rope workout routine and found one on Rusty Moore’s Fitness Black Book website. Rusty had good things to say about the Venus Index Workout so Lisa decided to try it. She wanted a workout she could do at home while raising her three young children. Lisa liked the three day Venus Index routine and the fact that all she had to do was follow the well laid out plan by John Barban. For diet Lisa just followed the calorie estimates listed in the Venus Index program and did a little fasting. She found she could skip breakfast and didn’t have to eat if she was not hungry. Even though it was scary for her, Lisa joined the transformation contest to challenge herself. Lisa found the Venus Index Community helpful because of the fact that it’s all women and that age was not a factor. She noticed there were plenty of women over 40 years old and busy moms who were successful at their fitness goals and didn’t go to crazy extremes to get there. The contest results were announced on Lisa’s 40th birthday and she was thrilled to have placed in the contest. Lisa is especially happy because she loves to play at the beach with her kids. She likes feeling confident in a bathing suit and being able to move and stay active with her children. Even though her weight and measurements stayed the same, Lisa changed her shape significantly by following the 12 week Venus Index Workout and managing her calorie budget. Lisa is inspired to try new physical activities and stay fit because of her accomplishments. I love what she says; You can make it work as a mom and you don’t have to be a fitness model to feel confident in a bathing suit!